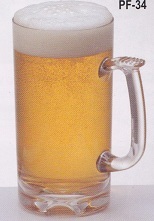 Libbey Glass Sport Mug 25oz. 12pc. Arcoroc Haworth Mug 20 oz 24pc.